Welcome to another EurekaStampers blog hop. We’re celebrating all things Easter – the real meaning as well as the fun. 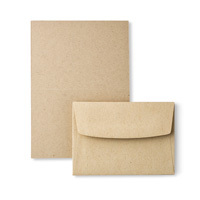 Have you hippity-hopped over from Lorinda’s blog? If not, get started here and you can follow the blog hop using the links below. But first… onto my projects. When I signed up to this blog hop I knew straight away that one of my projects would be based on the Berry Basket Bigz Die because you can’t have Easter without a cute egg hunting basket right? 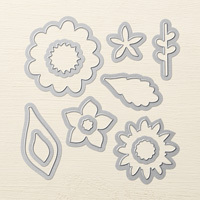 I’ve made a few before using different colour cardstock etc and I know that you can stamp on them or emboss them to create some different looks. Well, I had another idea. Because I was the one who designed our blog hop banner, I thought I could also make use of it for my basket. I removed the banner and text so that I was left with just the Easter scene. I resized it to match the size of the Berry Basket die, added in some extra grass green for the bottom of the basket and some sky blue for the strip that adheres the basket together (you could also use this for a handle too). Then it was simply a matter of printing, cutting and gluing together and I had myself a custom Easter basket. Do you like it? Want some of your own? 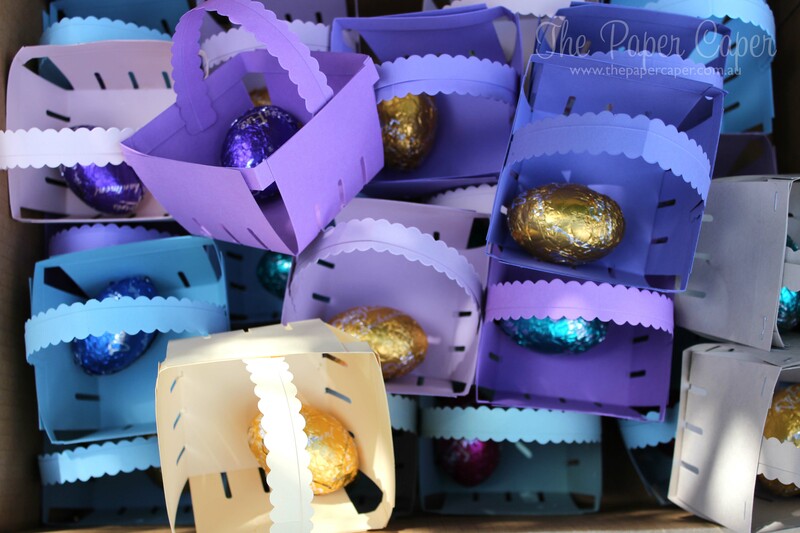 Click this link -> Easter_basket_printable_thepapercaper.com.au to download and print your own. Need the die? Order it here. Note: All the digital design and elements were completed on MDS (My Digital Studio) by Stampin’ Up! This program will retire on 31 May 2015 so if you need to download the program or any digital elements, make sure you do that before the end of May! Here’s a little extra pic of my Mr 7’s creations for his classmates. This die is AWESOME! Now on to my next project. 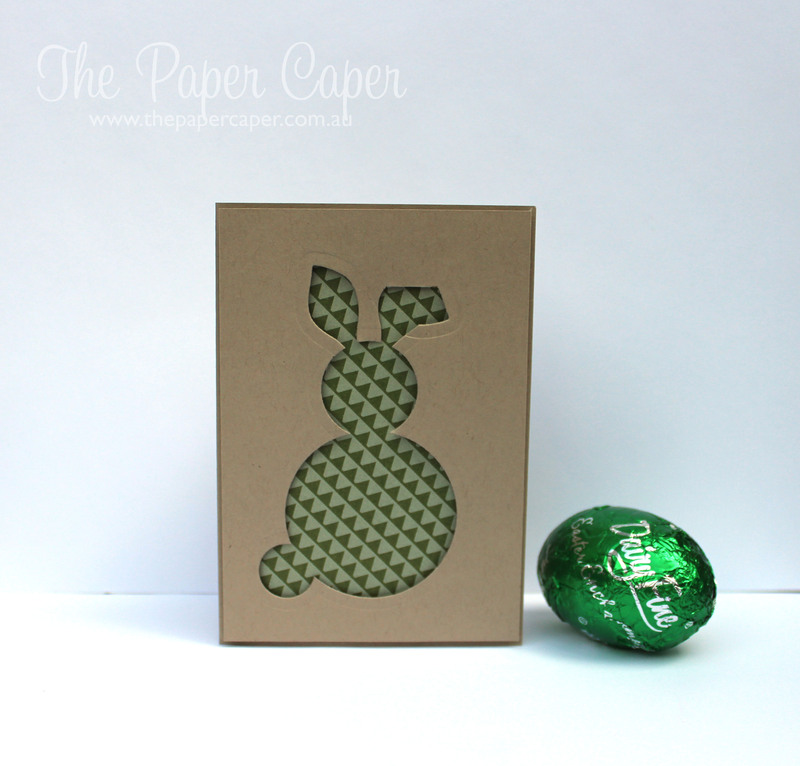 Here in Australia, we don’t really do Easter cards but the ones I’ve made here could easily convert into a gift tag or similar for an easter gift. I’ve used the Circle Collection framelits and Flower Fair framelits to create a negative space bunny. 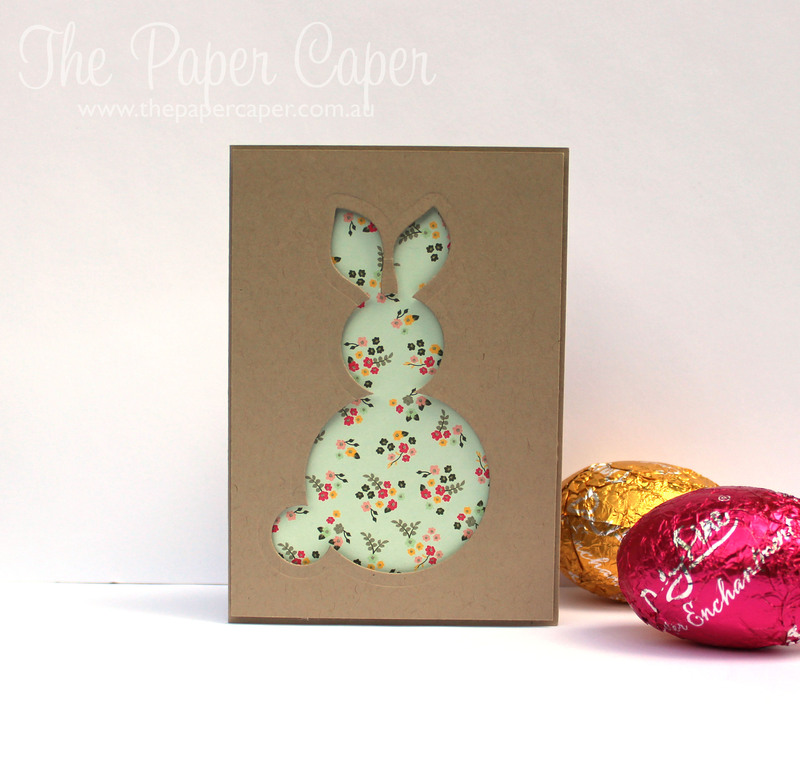 Once you’ve cut out your bunny, simply pop some patterned paper behind to make him/her stand out. You can even get a bit tricky with it and make a floppy ear by only cutting half way through the framelit and turning it. Of course, you can use your cut out pieces to make a different kind of bunny, just like my Mr 7 did here for his classmates. There you have it. 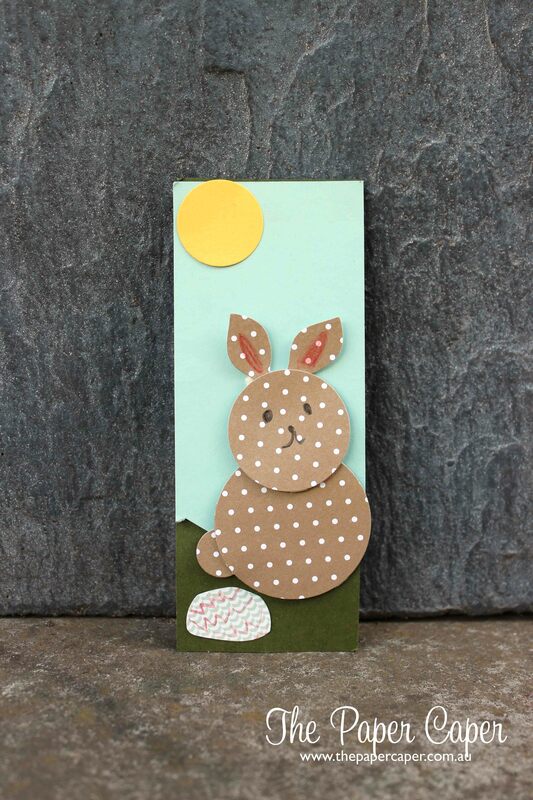 I hope you’ve been inspired to get busy on your own Easter projects or introduce the kids to the Big Shot and get them working on their own creative Easter class gifts. 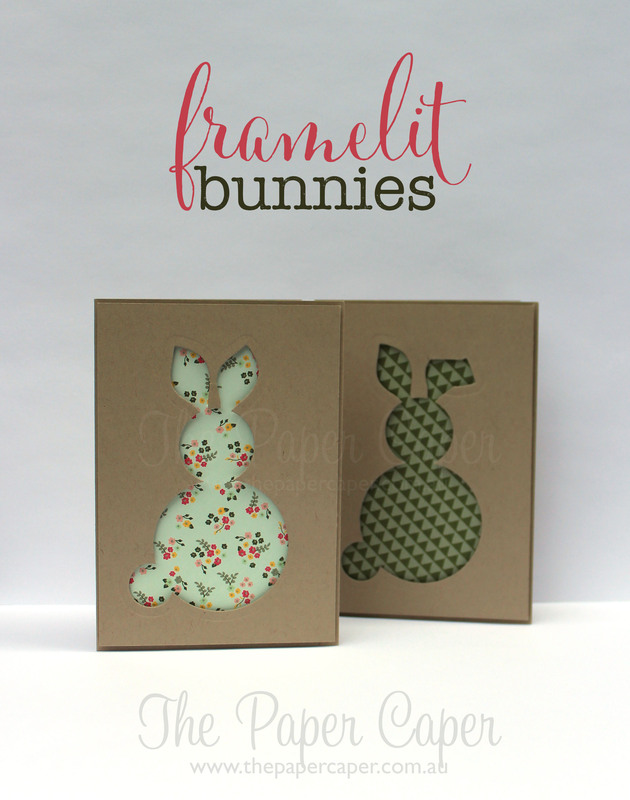 Next on the hippity blog-hop, you’re off to view the wonderful creations at Cards by Carly. Feeling lost? Here are all the members of today’s blog hop. that’s really cool. love it thanks for sharing your inspiration! I love, love, love your projects!!! Those bunny ears are amazing!!! And I love seeing the projects made by your boys!! Too cute!! What a fantastic idea Jess, love how you have adapted the circle framelits, very clever. Thank you so much for sharing your adorable projects with us Jess. 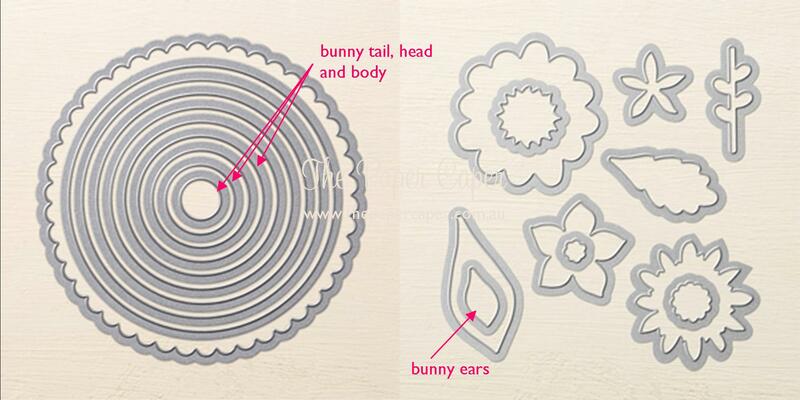 I will definitely be downloading and making use of the basket template as I haven’t managed to get my hands on the die yet… And, those bunnies… Too cute!!! Look out everyone, I’m going to hippity hop and put that bunny of everything!!! Love! Amazing as always Jess. I LOVE it. Well done! Oh thank you Simone 🙂 You’re so lovely! Jess what genius! 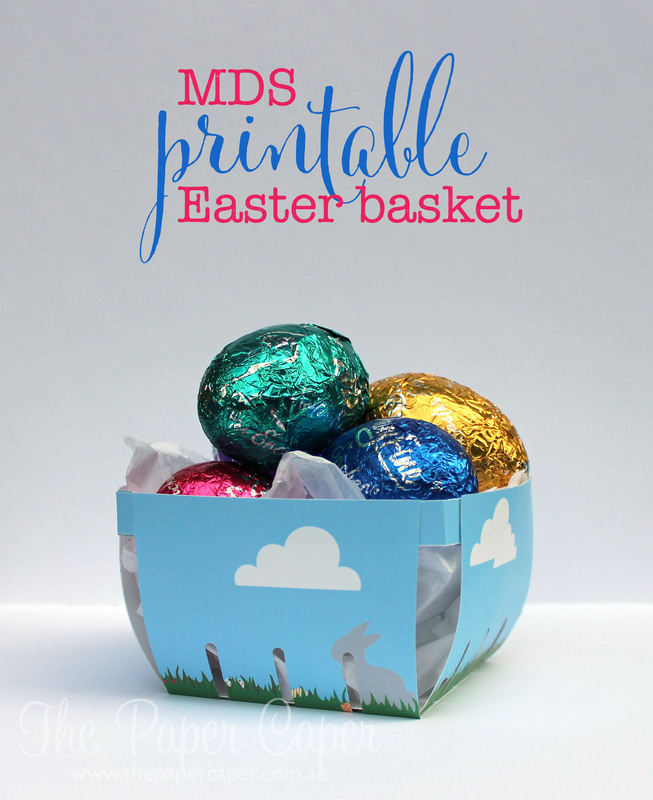 I love the MDS basket you have created – what fun!